I know this sounds crazy because Google just introduce their new widget the CONTACT FORM. 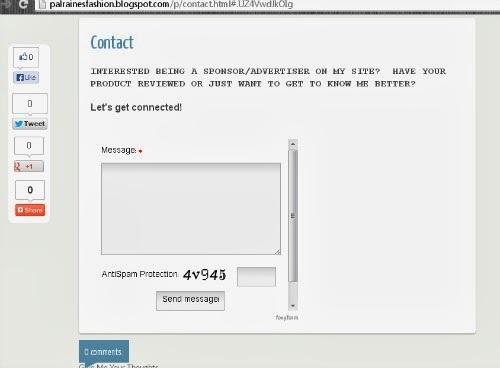 I use this here in my site PAL RAINE and I really find it so hard since the contact form hasn't have spam protection. Is a technique that scan messages. A pop-up stopper that helps eliminate spam. That is why with my new blog site PAL RAINE'S FASHION I use another contact form from foxyform.com. 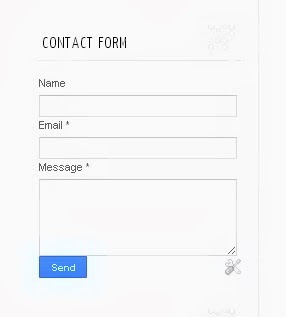 So easy to set things up, you can create the contact form as easy as one-two-three. Take note it's for FREE and it includes integrated anti-spam capabilities. Guaranteed no more SPAM emails. Blocks 100% spam and all virus emails before it reach your account. Sadly I was forced to search for this perfect solution after receiving spam mail from my blog site. My new contact form was easy to create and I am hopeful it will resolve my issues. Thank you so much for sharing this! I am glad to help you. 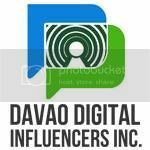 Thanks for having time visiting my blog site.